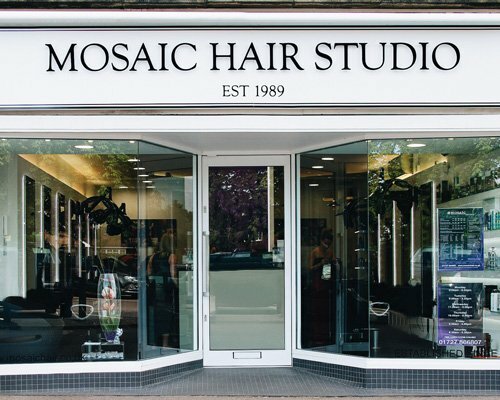 Mosaic Hair Studio is a professional hairdressers local to the London Colney area. We are based just outside of the St Albans city centre in amongst a small parade of shops in Marshalswick, a short 10-minute car journey from London Colney. We have been cutting and styling hair for more than 30-years. Throughout this time we have developed a reputation as one of the friendliest and most professional hair salons in the area. Our location local to London Colney offers a range of shops and eateries as well as 3-hours free car parking. 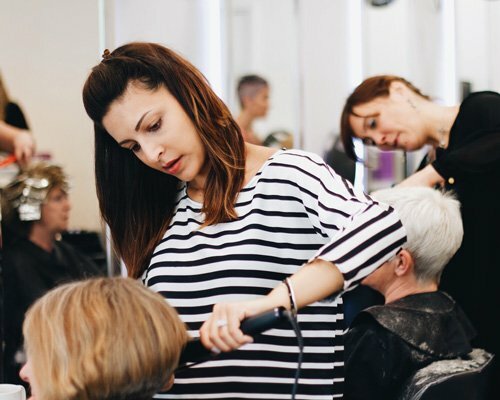 We have a keen eye for detail and continually provide our team with development time to further enhance their classic and cutting edge hairdressing skills as well as to stay on top of the latest styles and trends. With this in mind and our high level of customer service, we are able to ensure your experience at our hair studio is as perfect as possible. Booking your hairdressing appointment could not be easier. 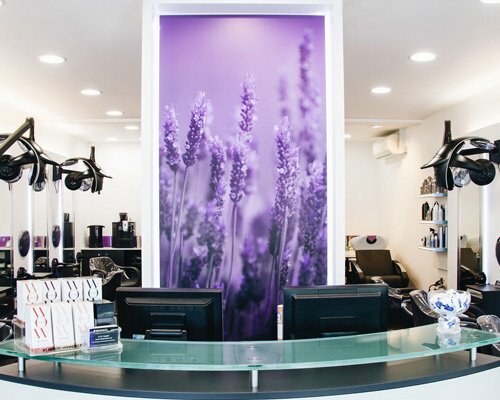 Use our online booking system to arrange a day at your convenience with your preferred stylist or alternatively contact our team direct and speak with our team who will be happy to help with your enquiry. We are open 6-days a week with late night appointment availability on Wednesday and Thursday. We understand how difficult choosing a hairstyle or hair colour can be. Our team of hairdressers are here to help and provide you with all of the advice to make the right choice for you and your hair. We can also provide further guidance on maintaining your hair to help keep it healthy. For further information, contact our team today who will be able to assist with any questions you have or help you make a booking.